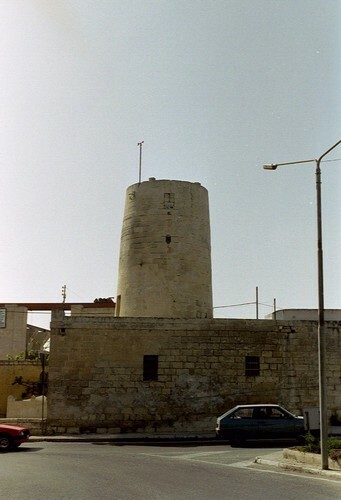 Before this mill was built there were a lot of mule-driven flour mills The bread on Malta came Qormi uptill there was built a bakery in Valletta by ther Order of St.John. 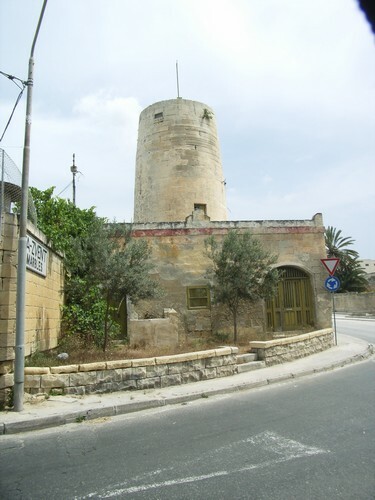 Owner of this mill was the Sammut family. Built by Carafa.